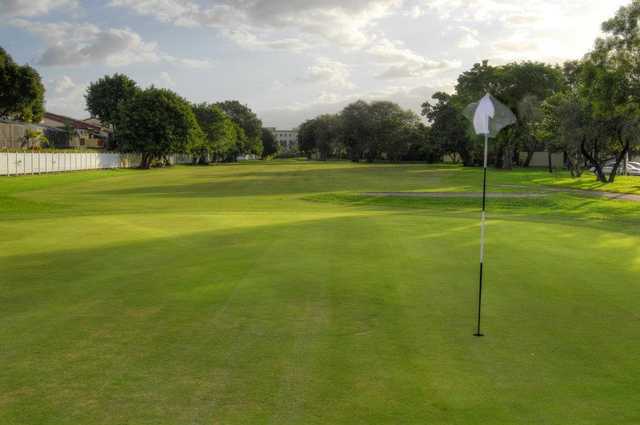 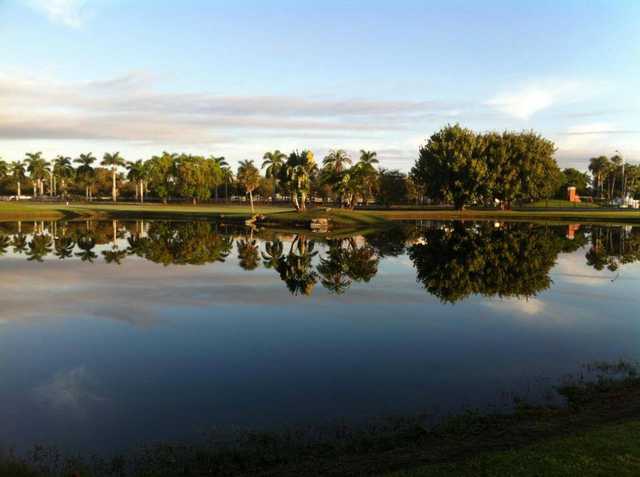 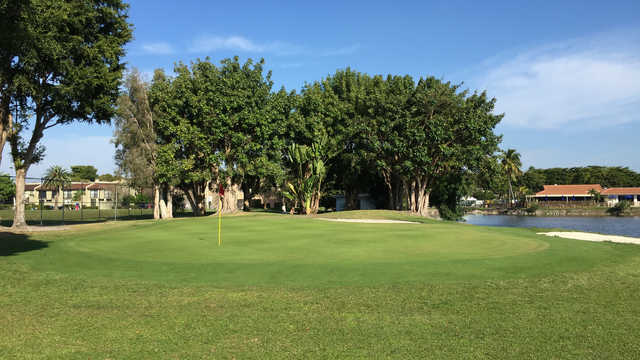 Costa Greens is one of the most challenging and beautiful public golf courses in Miami, FL. 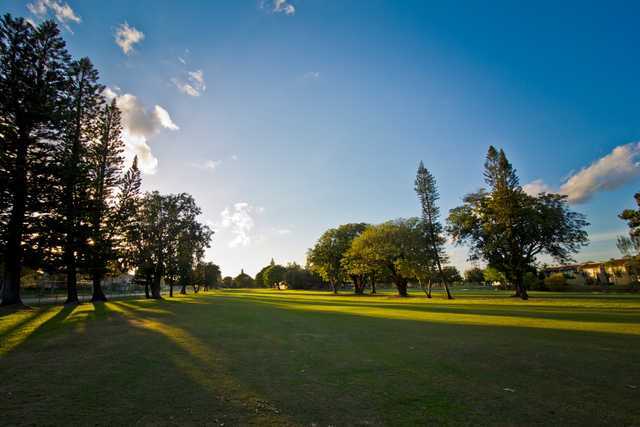 It boasts five narrow, long par-5s and five picturesque par-3s to challenge the skills of players at all levels. 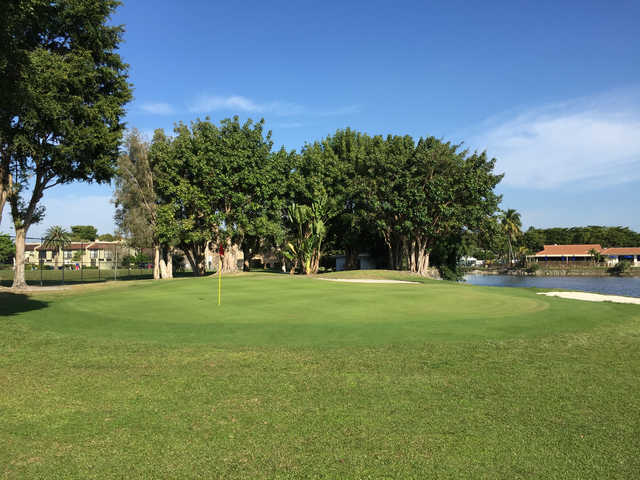 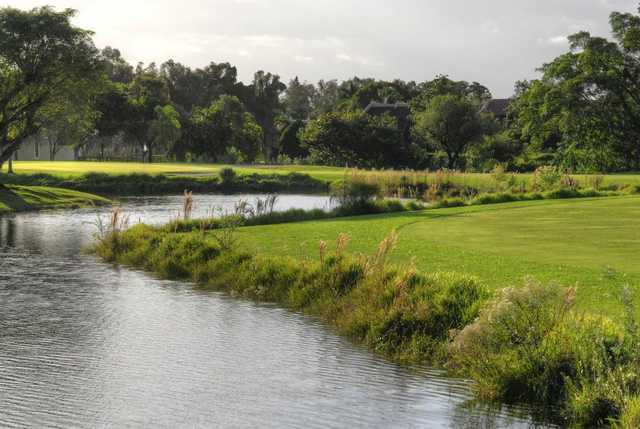 Golfers at Costa Greens enjoy a full-sized practice range, lakeside cafe and the personal service that only a family-owned facility can bring.